Drive + Company has built a powerful, strategic system to deliver Growth as a Service. Designed for business owners who know their company can do more, achieve more, and reach greater heights with the right marketing partner. Did you know that a one star improvement in online reviews will increase profit margins by up to 10%? But how can your company gain consistent, honest reviews? With our system, designed to encourage and attract positive, accurate reviews. We work with your staff to implement these solutions, and manage both responses and follow up. Guaranteeing you weekly, reliable and truthful social reviews. 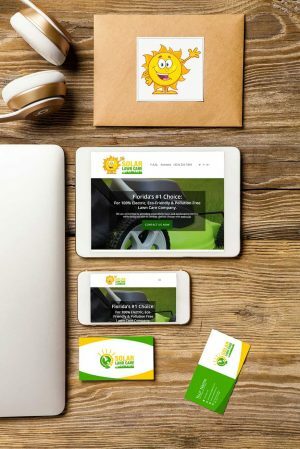 How does a Website, a Business Card, or a Logo help you to drive more customers & increase revenue? And how do you know what the right design choice is? When it’s strategically designed to not only catch customers attention, but also to sell. We design marketing materials and build systems that are not only attractive but convert customers, helping them choose your business, time after time. How do you attract new customers to your offers, so that they can select your company? 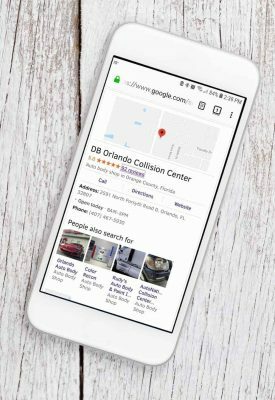 How do you know where new customers are, and how to drive them to your business? This is where advertising the right message to the right customers is critical. 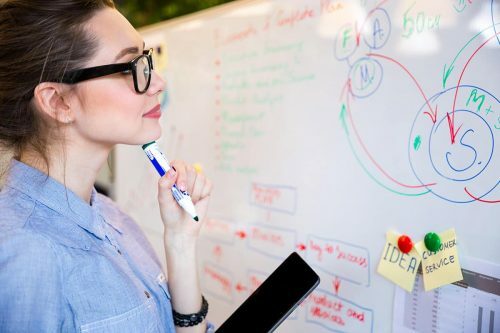 We position your company to meet clients along their sales journey, providing them everything they need and giving you access to customers on tap! "I went through two "marketing companies" and two "web designers" with many promises, and zero results, before we learned about Drive + Company. Not only are we now complimented on our logo, website, business cards, and polo shirts, we are in control of making our phone ring. A slow week can be turned around with one email to the team!" Marketing is the lifeblood of every successful company in the world. We've built a powerful, strategic system. A system designed to understand your business, your critical metrics, and your customers at a fundamental level. By leveraging Social proof, informing with Design, and gaining attention via Advertising, we create a customer acquisition package suited to your company's needs. 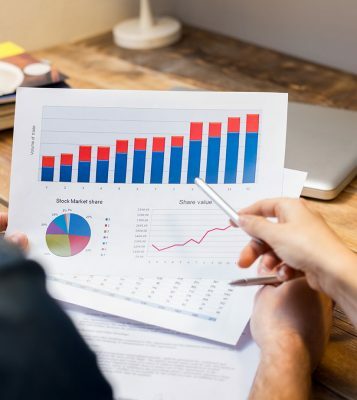 Once armed with these tools, we work with you to provide exceptional return on marketing investments, and help you achieve unparalleled Growth. 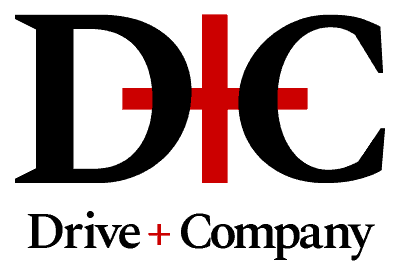 © 2019 Drive + Company, a Division of DEC Networks. All rights reserved.